The North of Ireland will be at the center of the global sporting spotlight as The Open 2019 is staged outside of Scotland and England for only the second time in the Championship’s more than 150-year history. It will be the first time the prestigious event has returned to Royal Portrush Golf Club since 1951. After last years enthralling event at Carnoustie, we certainly cannot wait to see what this years spectacle will hold. 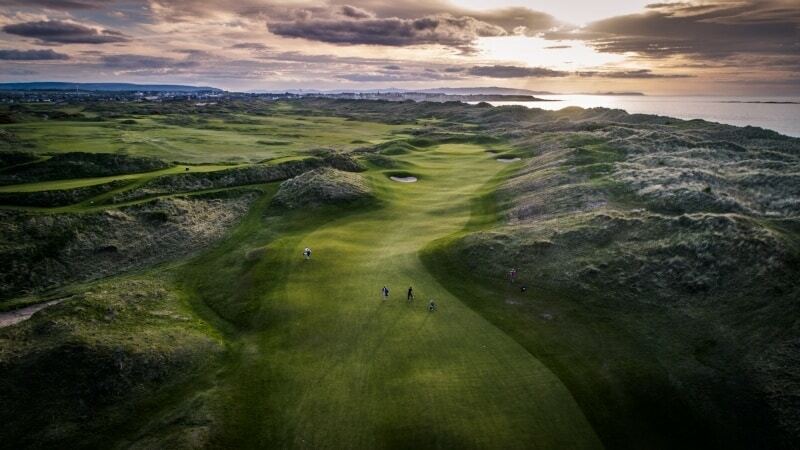 The Open will be a magnificent advertisement for both the course and the North & North West of Ireland, showcasing exactly what the region can offer. North & West Coast Links have been involved in the international marketing of Royal Portrush and the other great courses in the area for 30 years and we look forward to welcoming more guests in 2019 and in the years that follow.